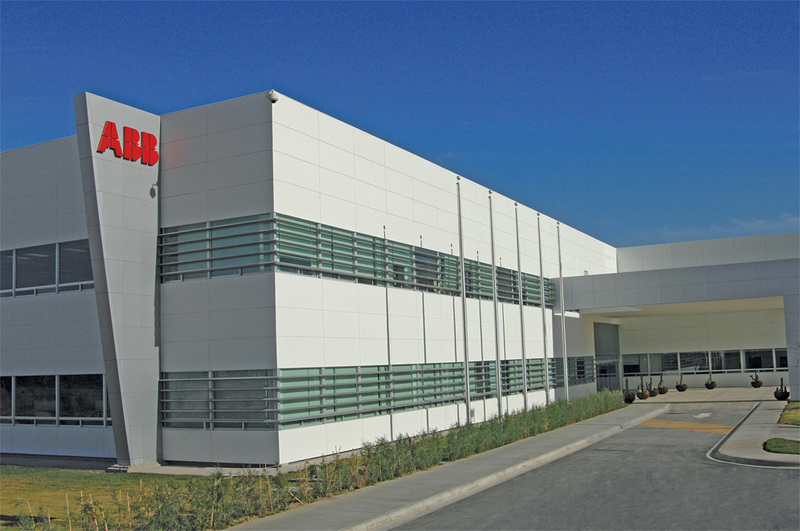 In 2009, ABB, the world’s leader in power and automation products, systems and services, selected Hines as development manager for its engineering, manufacturing and sourcing campus in central Mexico. 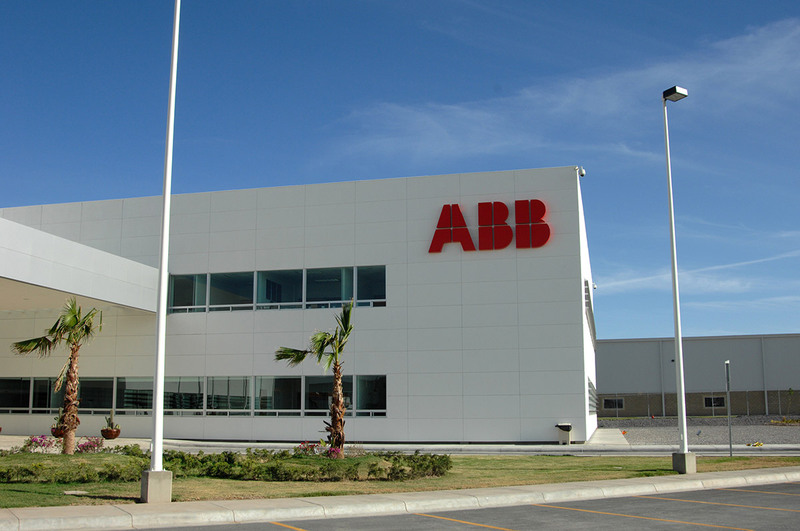 ABB Campus includes a 230,000-square-foot industrial structure and a two-story, 70,000-square-foot office building. The site was chosen to simplify logistics and expedite the supply chain with ground transportation, cargo services and customs facilities readily available. The campus was designed as a model for future ABB campuses worldwide to encourage the sharing of ideas, technologies, resources and best practices. Hines oversaw every aspect of this project, and the campus was completed on schedule and on budget in 2009.